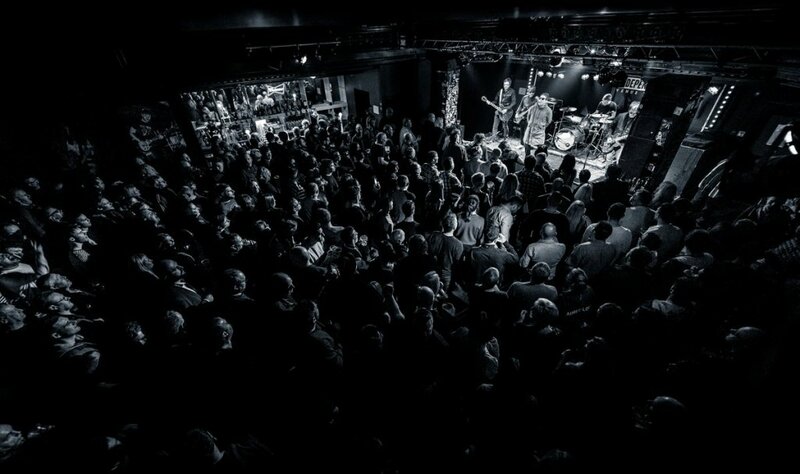 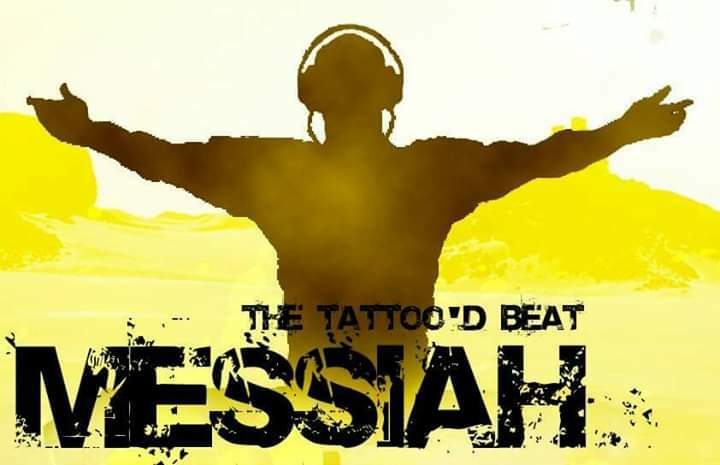 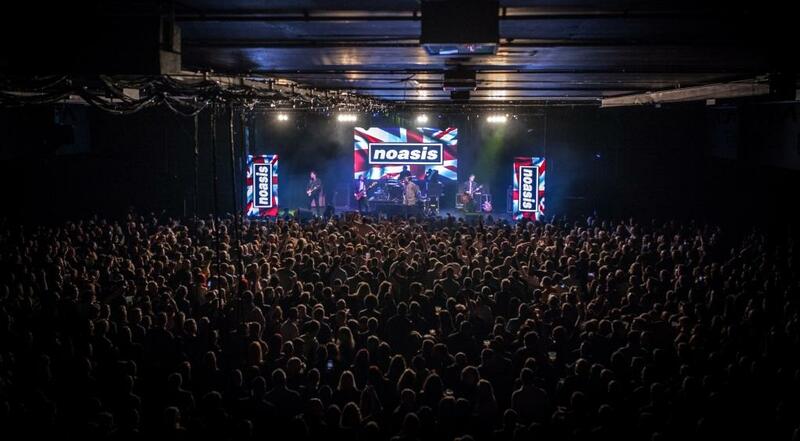 Noasis is the definitive tribute band to Manchester’s five piece super group Oasis. 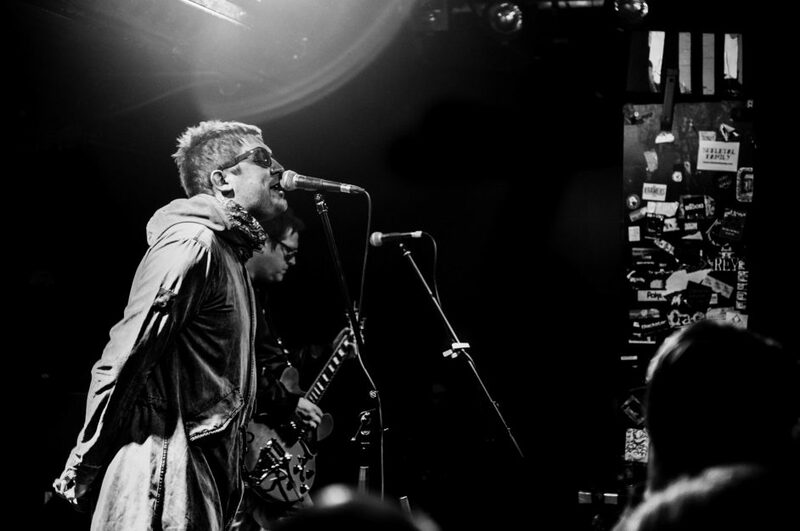 Formed by die hard Oasis fans back in 2006, the band tours extensively and with over 900 performances to date has justly earned its reputation as the leader of the pack. 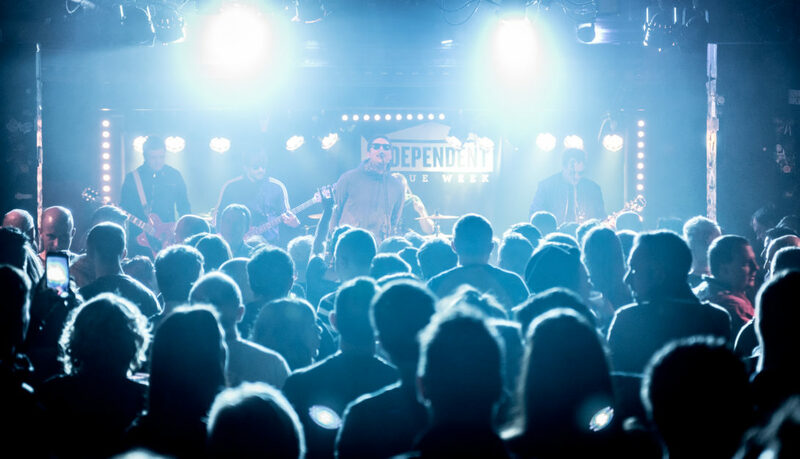 With performances at Wembley Stadium, on the Chris Evans Breakfast Show, Children in Need, countless festivals and even in The Queen Vic for a Christmas episode of Eastenders.